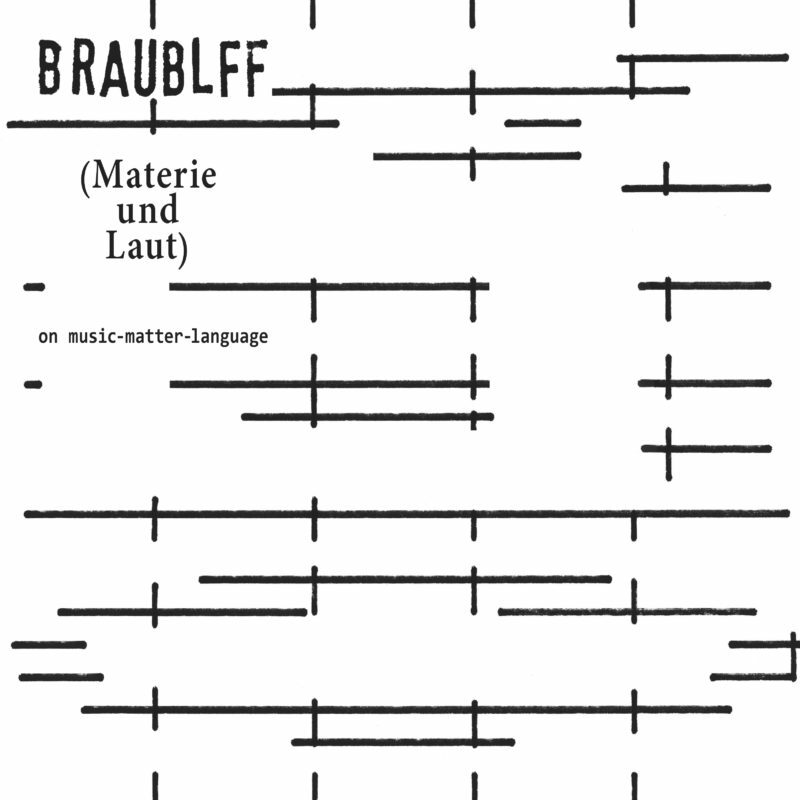 BRAUBLFF (materie und Laut) is series of concerts in cooperation with De Player (Rotterdam). Where and how transforms language into music? A possible answer: the point where language loses its meaning and becomes pure matter – by repetition, mutation and deconstruction, realised by technology, cut-ups and tape-manipulation. The alphabet serves on nr. 5 as the backbone to bring us from the most subtle glottalic consonants to the most explosive screams or disciplined practice of limitation and constraint. Legendary artist born in Vienna in 1930. He began by studying composition and Oriental music, but came to devote most of his energy to literature, esp. concrete poetry. His aim has been nothing less than making language an aesthetic medium on a par with music and visual art. He is a radical experimenter, a restless explorer of traditions and genres, atomizing their elements in order to recompose them with conceptual precision and a multiplicity of compositional techniques. All becoming a very disciplined practice of limitation and constraint. Ben Vida (us) is a Brooklyn based composer, improviser and artist. He produces compositions that utilize analog and digital synthesizing technologies and focus on aural phenomena and auditory illusions. He has released records with PAN, ALKU, Thrill Jockey, Drag City, Amish, Bottrop-Boy, Hapna and Kranky. As both a solo artist and in collaboration he has presented his work in the United States, Canada, the United Kingdom, Europe, Australia, South Korea and Japan. Slipping Control derives from the text piece Tztztztzt Î Í Í….written last year. It is composed to act as a score, a sound piece and as raw data for electronic control source, Tztztztzt Î Í Í… became the intrinsic element that tied some different pieces of art made by Ben Vida. They range from strange avant-pop quirks such as ‘Part 1’ to pieces reminding of classical Indian vocal and drum music, thru to totally compelling computer abstraction and deviant rhythm trax. For BRAUBLFF his reading is entitled Writing is 100 years behind painting. 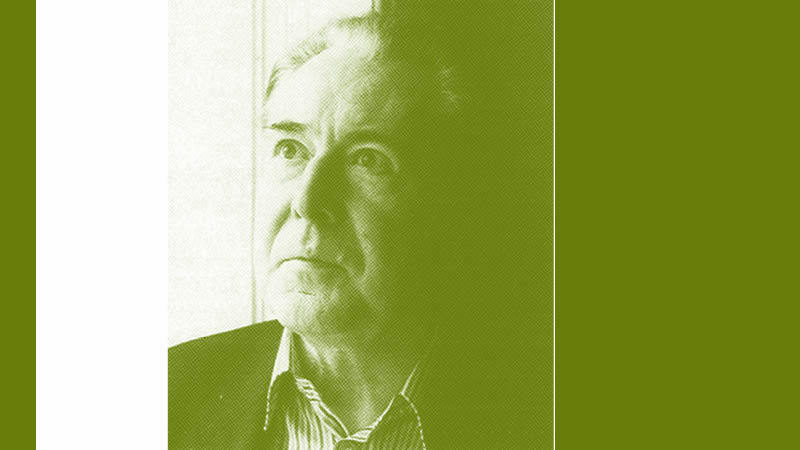 Abstract: In 1959, Brion Gysin claimed that literary writing was fifty years behind painting. 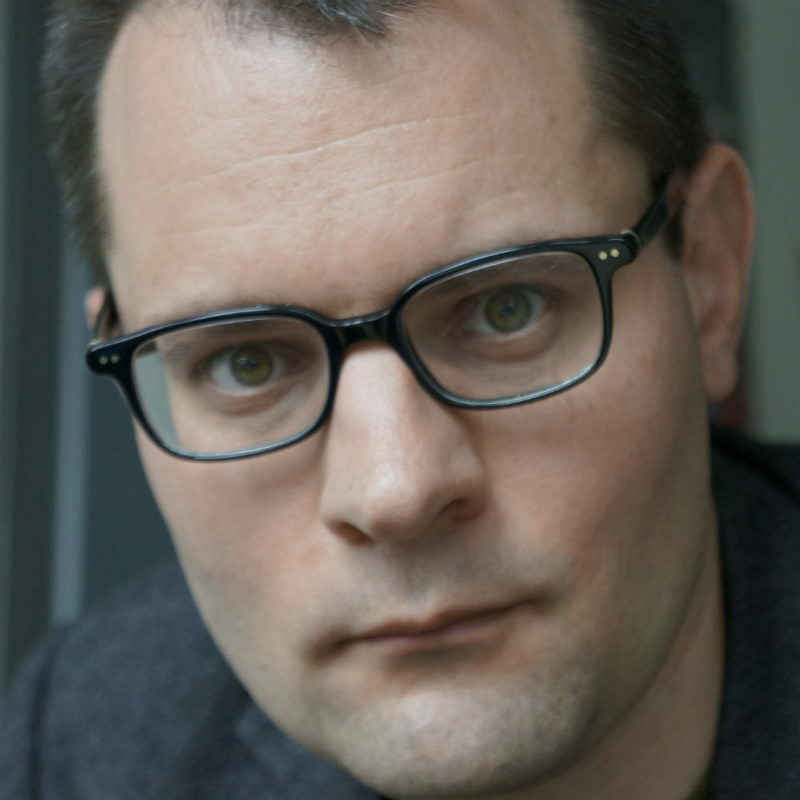 In the 1980s, Gerhard Rühm said that he considered all literary writing outside avant-garde poetry “Tagesliteratur” (“garden variety literature”). Not much seems to have changed since then, or even worse, has literature become largely irrelevant as a contemporary art? A critical investigation! Schizo pene trento personata sympatico. Collector of all thing outsider and true collagist across media which you’d never thought of. Impersonator of imagination.